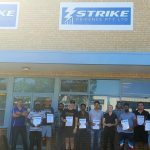 In March 2015 Strike Training conducted their Perth Security Training program in Bunbury for Salvation Army Employment Plus. 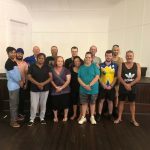 The students recently received their licences from the WA Police in June and applied for jobs across a number of security organisations in the area. 7 of the candidates have commenced work in the industry almost instantly with the other 2 deciding to participate in other work. 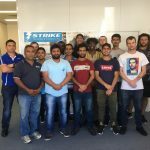 The success of the program and with potential security employers on board Employment Plus has requested Strike to conduct further training from Geraldton in the North to Manjimup in the South. 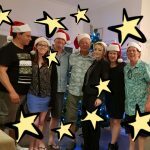 This relationship will see numerous Strike Trained Security Guards employed across WA.